The Citel 4110 IP Phone provides the perfect combination of features and performance for executive officers. 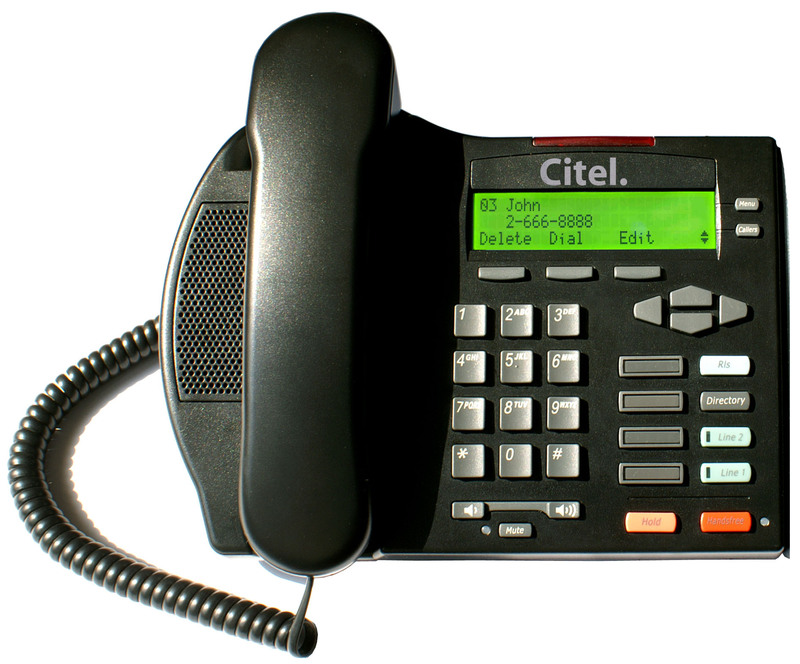 The Citel 4110 is an advanced, fully featured two-lines IP Telephone that takes full advantage of VoIP technology by offering a flexible, interoperable solution at an affordable price it leverages the SIP & IAX2 standard to provide advanced calling, conferencing, and messaging features. 4 programmable keys for speed dial or feature access.